Schools are continually moving closer to an interactive teaching environment. Distance learning technology in the classroom like video conferencing technology has become an innovative solution to many educational needs by providing economical ways to expand existing programs, offer new courses, and make learning more interactive and fun for students. The benefits of distance learning with video conferencing (VC) technology in the classroom are endless. Previously unavailable courses are now accessible. Students in more rural areas can take previously unavailable classes via distance learning with VTC system. Teaching via distance learning modes can teach anyone, anytime, anywhere. It’s a more economical way to enrich education. One teacher can teach students at multiple campus locations. Increases depth of learning, because more specific classes can be made available. Allowing students’ access to instructors, experts, and guest lecturers from around the globe. Heightens motivation and excitement among students. 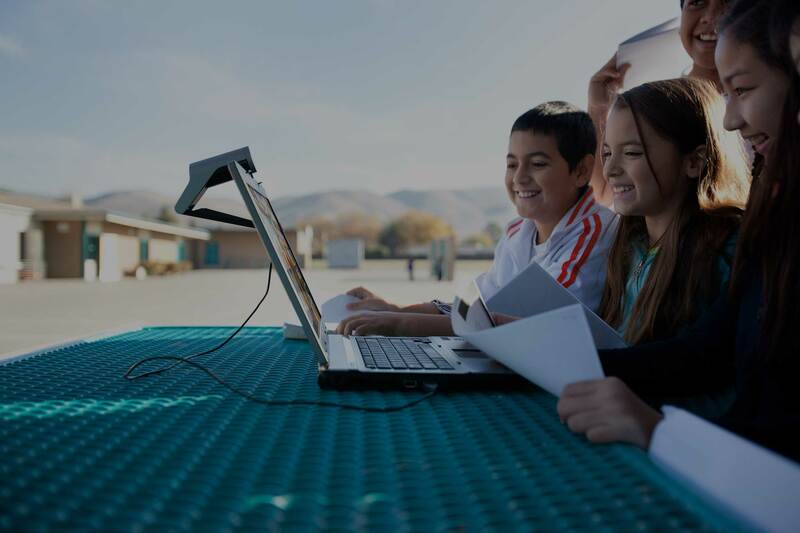 Create unlimited learning opportunities for your students by implementing a video conferencing system (VC ) into your classrooms. Here are the 3 key components of VC technology for your distance learning classroom. We recommend using a VTC system that will allow the use of two Hi-definition Pan-Tilt-Zoom cameras. This will allow either side of the VTC call to view both the instructor and the students. The camera that will capture the instructor should be placed next to the display which will show the remote classroom. This will cause the presenter to look into the camera when communicating with the remote class. 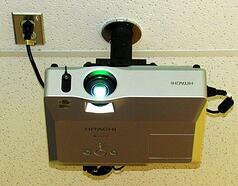 Ceiling mounted microphone arrays are a great solution for the classroom or lecture hall. 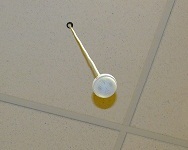 Using ceiling microphone arrays instead of tabletop microphones, eliminate clutter on the students’ desk, and protect the microphones from damage. For most classroom or lecture hall applications, it is recommended that the VC system allow the connection of two video monitors. One monitor will be used to view the Content (Laptop, PC, Doc Cam, etc.) from the local or remote presenter. We recommend that a projector and screen be used for the content monitor. The second Monitor will be used to view the remote presenter or students. A flat panel TV such as an LCD or LED display, can be used for the People View. The size and design of your classroom, will determine the size and placement of the VTC monitors. The places students can visit, new class’s available, people they can meet, experts they can interact with; with all of this, what student wouldn’t be excited about learning? 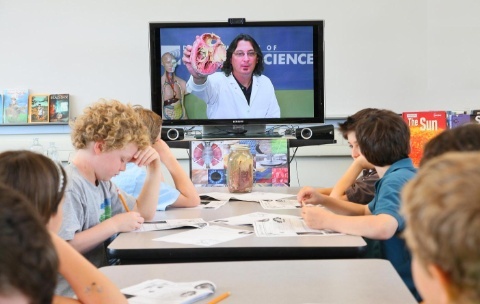 Distance learning with video conferencing system technology in the classroom creates an exceptional learning experiencel for both teachers and students. For more information on the benefits you can check out Benefits of video conferencing technology in the classroom or 4 Ways to Use Video Conferencing Technology in the Classroom. 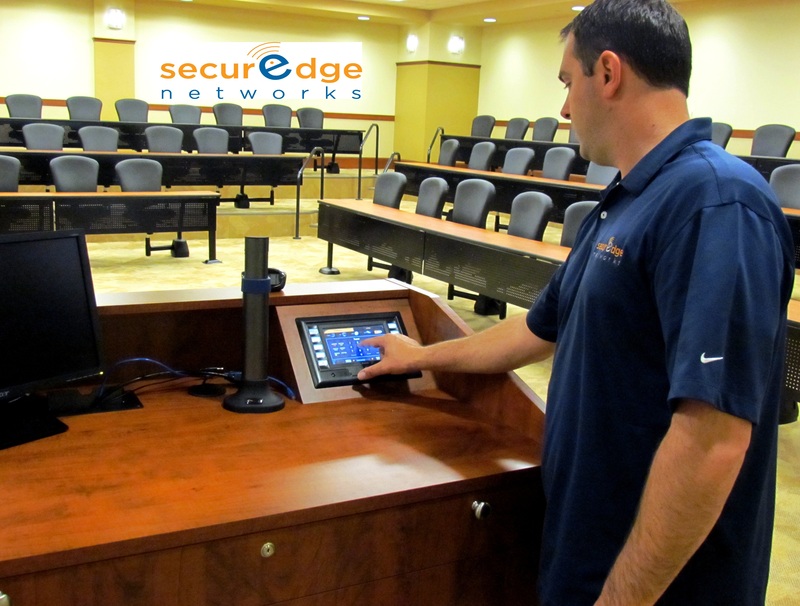 Here at SecurEdge Networks, we are experts in classroom technology and school wireless network design and can help you plan, design, deploy the most effective video conferencing solution or any other classroom technology needs for your school. Contact us here for a free consultation or download our free classroom technology design kit for more information. Our goal is to be a resource for you. We hope you will connect with us!